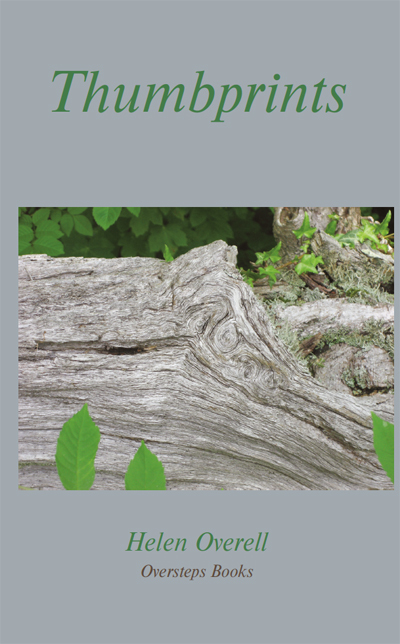 I’m writing to let you know about the two new collections Oversteps has so far published in 2015. There is a wealth of subject matter in this new collection from Helen Overell, including compassionate poems about the residents of a care home, descriptions of Helen’s travels in Jordan, a celebration of a cave painting in South Africa and even the joy of planting seedling leeks; and throughout the collection there is evidence of a deep and informed love of music. The variety and depth of these poems will bring delight to readers. 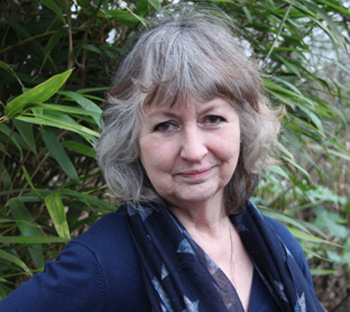 Rose is a prize-winning poet who has spent many years working as a creative writing tutor in health care, and this is reflected in her recent work such as the sequence of fifteen poems entitled Elements of Healing. In this new collection Rose celebrates the interconnections between poetry, landscape and health; and her poems are both musical and perceptive. Sunday 8th February: Ann Stewart will feature on Channel Radio: http://www.poetrypfevents.co.uk/events/view/Channel_Radio_604. Thursday 19th February: John Daniel and Michael Thomas will be reading at the Albion Beatnik bookshop in Oxford, at 7.30pm. 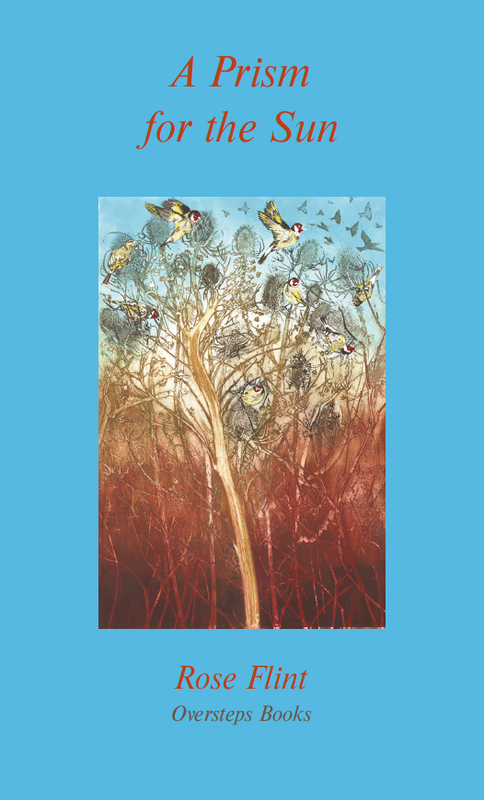 Wednesday 25th February: Helen Overell will be launching ‘Thumbprints’ at the Queen’s Larder pub, London WC1N 3AR, at 6.30pm. Thursday 5th March: Mark Totterdell will be the guest poet at Fire River Poets. 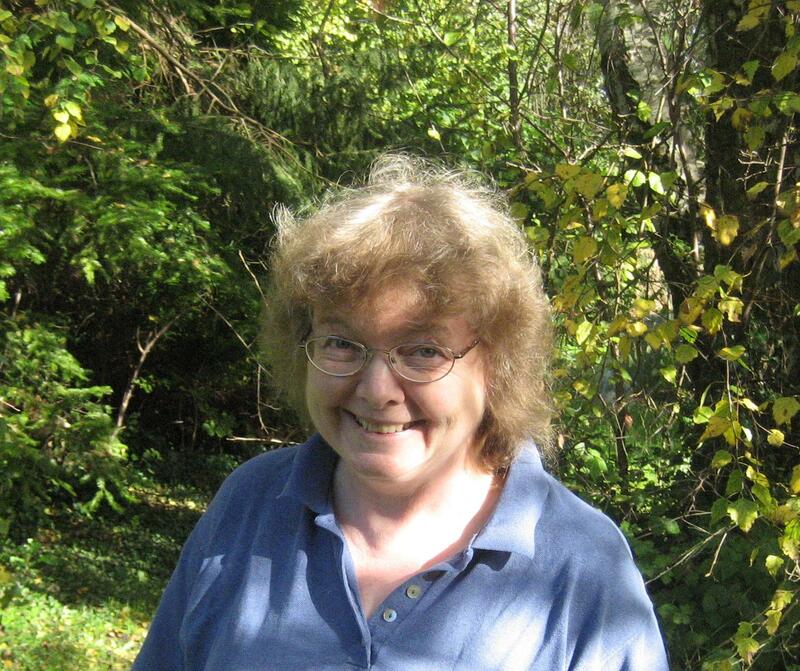 Monday 9th March: Jean Atkin will be reading at Red Parrot Poetry at the Wine Bar in Presteigne at 7.30pm. More readings will be announced in the next newsletter, due out quite soon. For other forthcoming readings, please see the home page of our website, which I attempt, with varying success, to keep up to date. Further information about all these poets, and many others, can be found on our website, where you can also order any of our books. I’ll be in touch again in a few weeks’ time, to tell you about the next two Oversteps publications. Any other Oversteps books that are for sale on www.overstepsbooks.com can be added to this order. or by email: sales@overstepsbooks.com, using Paypal.